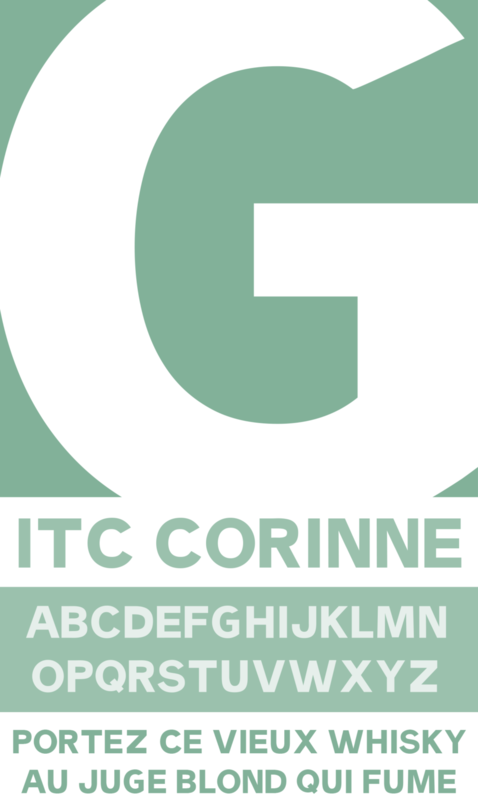 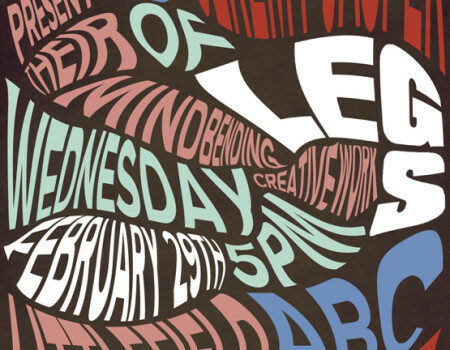 Brief: Design and produce a display typeface font in the Geometric style. 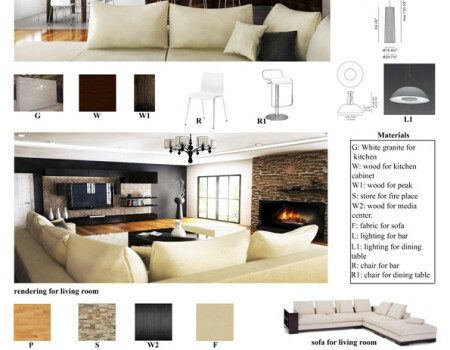 Brief: Design, plan, and render a waterside residence for the ASID competition (renderings). 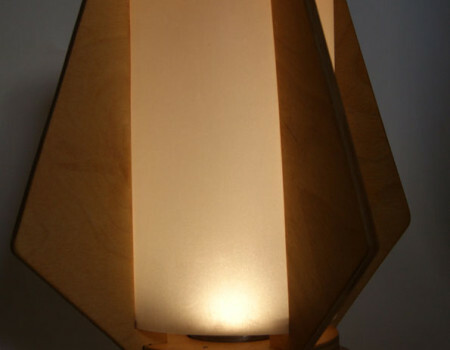 Brief: Design a flat packaged lamp inspired by Ikea designs. 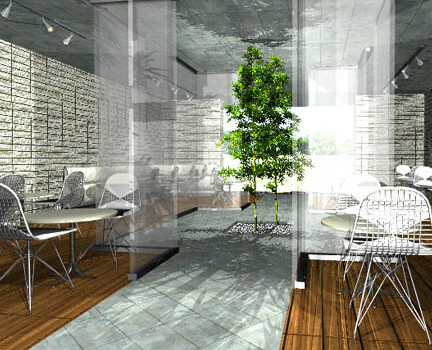 Brief: Design and render a corporate eatery space.